World Wrestling Entertainment will present Annual Road To Wrestlemania Beginner Royal Rumble tonight from Philadelphia, Pennsylvania. 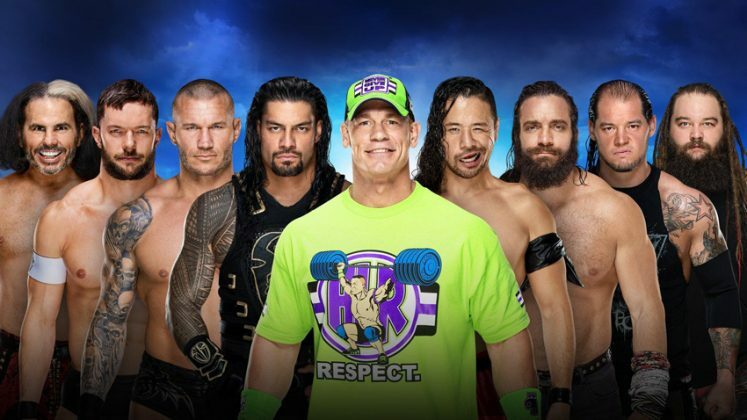 For This Epic Night of Sports Entertainment there are two Rumble Matches Scheduled one is the OG 30 man royal rumble match and the second is for the first time in WWE history a Women's Royal Rumble Match. In Other matches Kevin Owens and Sami Zayn will take on AJ Styles in a 2 on 1 Handicap match for the WWE Championship. Woman's Royal Rumble - Asuka or Dana Brooke for the win. Universal Championship - Braun Strowman has a strong chance of winning it but i'm gonna go with Brock Lesnar.